Adult Sunday School class led by Rev. 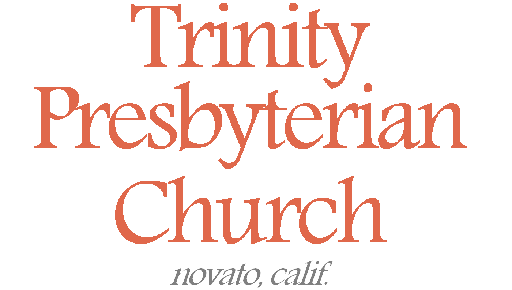 W. Reid Hankins at Trinity Presbyterian Church (OPC) on 1/26/2014 in Novato, CA. This week we continued a series through the doctrine of the church, considering the government of the church, with a particular focus on the nature of its authority, and the liberty of the Christian.